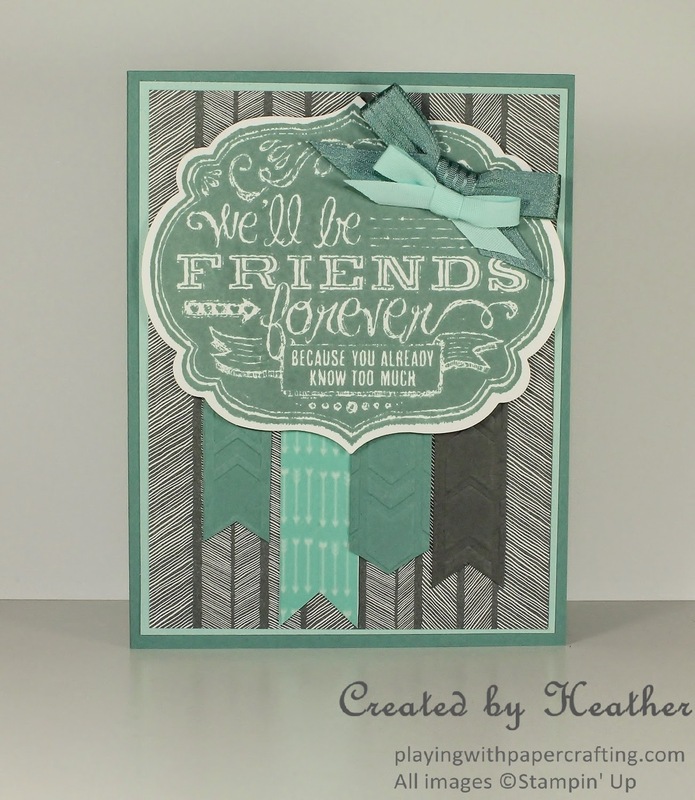 I love this Friends Who Know stamp because the sentiment is so true! It's about friends that are closer than family, friends who have seen you through some of your least proud moments! 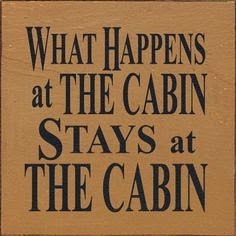 It's about the friends with whom you take an oath that "What happens at the cabin, stays at the cabin!" These are friends that you always want to keep as friends, because they would be too dangerous as enemies! 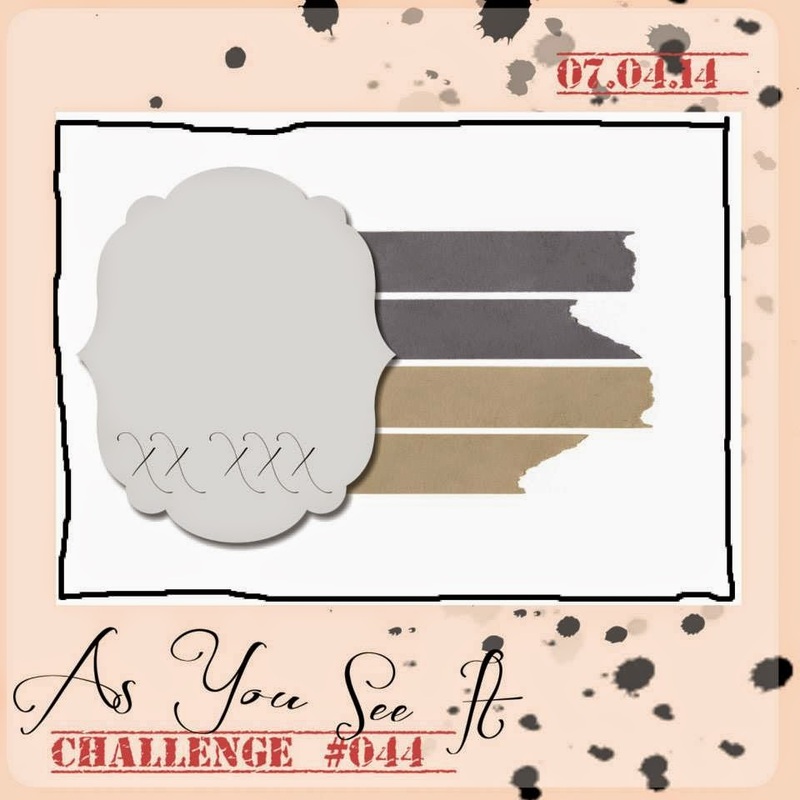 I just got this stamp in my last order, and it turns out to be perfect for our As You See It Challenge #044 this week. Knowing me and my love for monochromatic designs, you'd probably guess that this combination would grab my attention right away! And you'd be right. Doesn't Lost Lagoon fit right in there? I stamped the Friends Who Know image in Lost Lagoon. 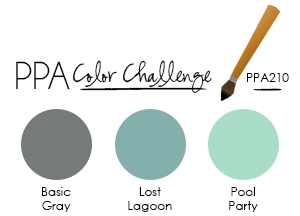 I tried it in Basic Gray but it was too close to the background and didn't show up. I used the Labels Collection Framelits to die cut the shape. The background Design Series Paper is from the Confetti Celebration collection. I love that this card is all about arrows, including the DSP. The design clearly calls for washi tape, but I didn't have much in the colour challenge colours, so I used cardstock embossed with the Arrows Textured Impressions Embossing Folder and one piece of Pool Party cardstock was covered in the only close washi tape I had from the Retro Fresh set. For balance and embellishment, I added two bows at the top. I made both to see which I liked and then ended up really liking the two of them together, with the Lost Lagoon Stitched Satin Ribbon in the back and the Pool Party Cotton Ribbon in the front. Hope you like this sample and will try it out sometime soon. And remember, what happens at the cabin, stays at the cabin. Keep your friends close, because boy, could they ever tell some stories if you weren't closely monitoring them! Do you have any friends like that? Leave me a comment and tell me about them. Such pretty colours Heather! I love that you flipped the sketch. Awesome stamp to use too! It just all works so well. I love this card. I love the colours and the textures and the patterns and the sentiment! I'm annoyed that I don't have this stamp!! I guess I can't have everything, lol! Thanks, Amanda! I know. The stamp was perfect and it only just arrived the day before! Thanks, Amy! You will get it soon enough, I'll bet. It caught my eye right out of the gate when the new catalogue came out. 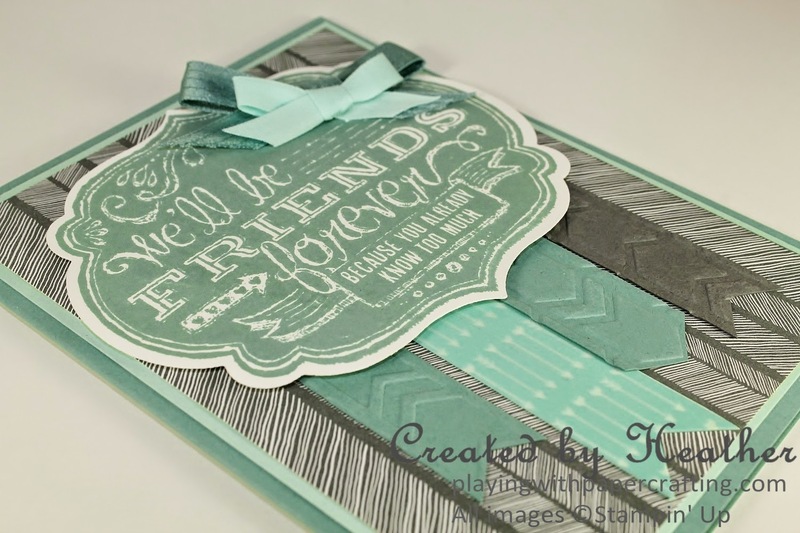 Love the way you combined the colors using the large sentiment and banners! Thanks for joining us at PPA! This is one of my favorite stamps in the new catty. I love the embossed arrows on your banner flags it works great with the Basic Gray DSP beyond it. Kick Up Yer Heels for Mojo Monday! July's Paper Pumpkin Kit and Weekly Deals! Round Up Time! Yee Haw! Stampin' Up! Delivers the Goods!